Check out Vicky's great books and cds! Look for her newest book, The Runaway Pumpkin Pie Man in 2015. Her cds with Bill Wood are two time Parents' Choice award winners. Playful and silly, this Halloween version of "The Gingerbread Man" is sure to leave you smiling and hungry! The text by Vicky Town inspires youngsters to read with animated language and sound effects, while the illustrations by Roberta Baird bring this dessert creation to life! 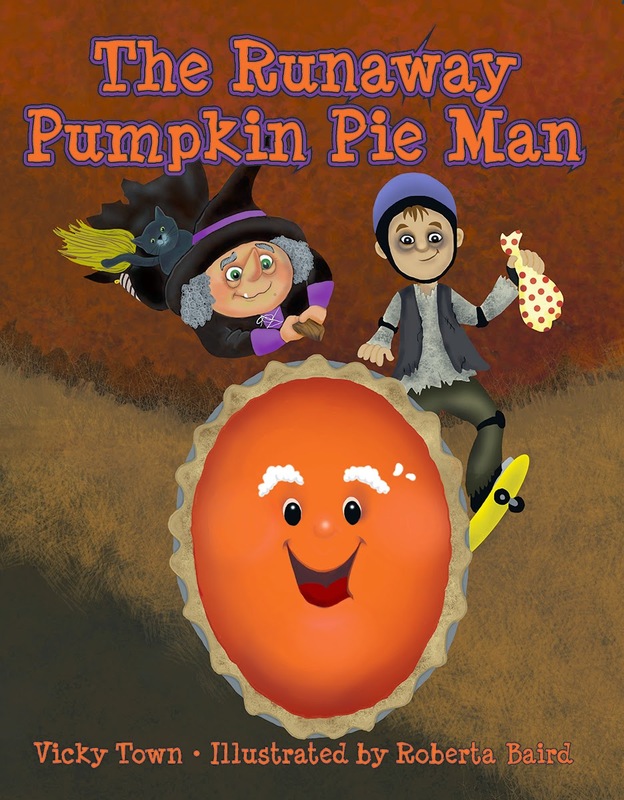 Playful and fun, the images will have you chasing this Runaway Pumpkin Pie Man though the book's pages. Coming soon from Pelican Publishing Company! Going quickly from hysterical to heartwarming, the zany and delightful characters in these stories will sing and dance out of your speakers and invite you to snuggle up with them!